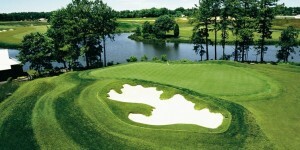 Northern Neck golf courses include King Carter, The Golden Eagle and Piankatank River Golf Course. These top-ranked Virginia courses are the perfect outing for just a day of golf or a part of a golf trip. 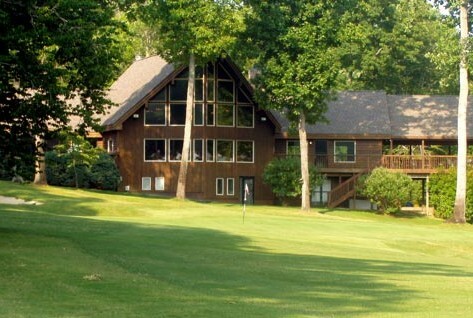 Be sure to look at our specials and packages that include Northern Neck golf courses. 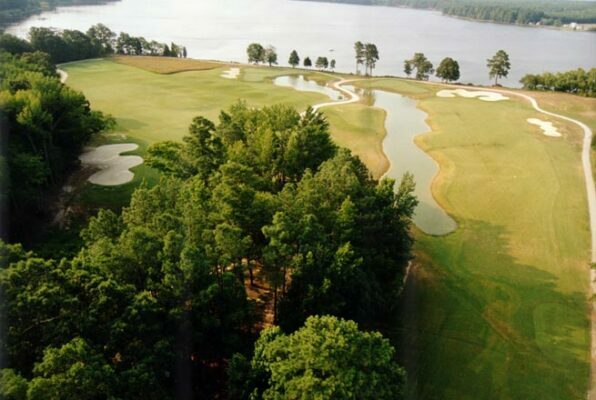 Nestled among rivers and woods in the heart of Virginia’s Tidewater area, Piankatank River Golf Club has a natural beautiful setting. Nestled along the beautiful waters of the Rappahanock River you will find the perfect mixture of small town charm and championship golf. 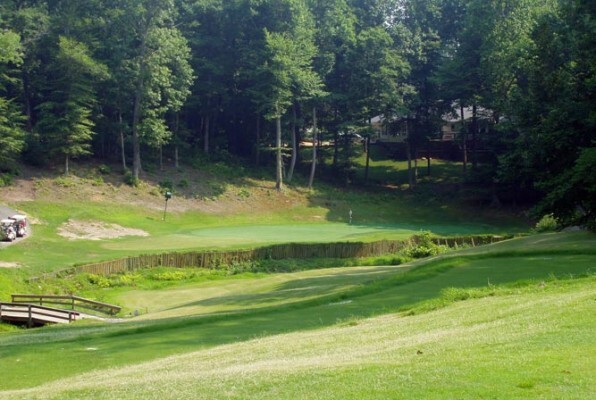 Kilmarnock,VA is home to The Golden Eagle Golf Club located at the Tides Inn and Piankatank River Golf Club. Stay nearby at the Best Western Kilmarnock, centrally located to courses and several popular restaurants. Make sure you samples some of the local seafood while in town. The great golf will bring you there and the local seafood will bring you back!